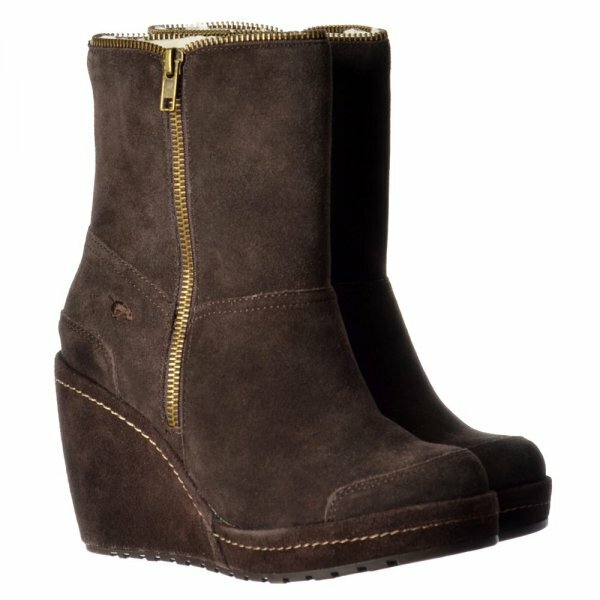 This Stunning Boyd Boot From Rocket Dog is This Seasons Work To Weekend Must Have Boot! 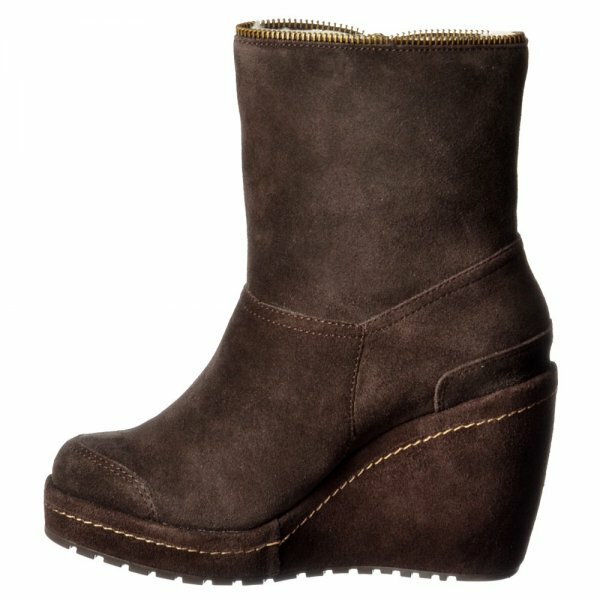 Boyd Boasts a Platform Wedge Heel and Outer Zip Feature Which Makes this Boot Super Versatile - Zip Up for a Sleek Style or Roll-Over the Cuff for a More Casual Feel. Fur Lined to Keep Feet Warm and Subtly Embossed Rocket Dog Branding to The Rear of The Boot Complete The Look. 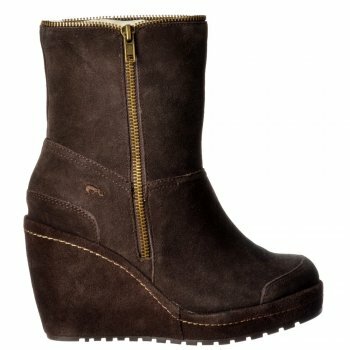 Choose from Black Suede Tribal Brown Suede or Sand Suede.